2020 BMW 330e Plug-in Hybrid Has XtraBoost! 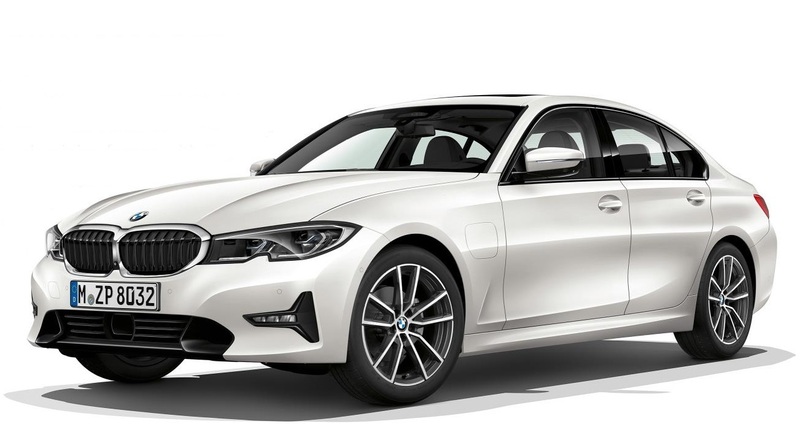 Home /2020 BMW 330e Plug-in Hybrid Has XtraBoost! What is this, the 90s? XtraBoost sounds like a new feature on a 1995 Honda printed in big letters on the car’s official posters. But no. 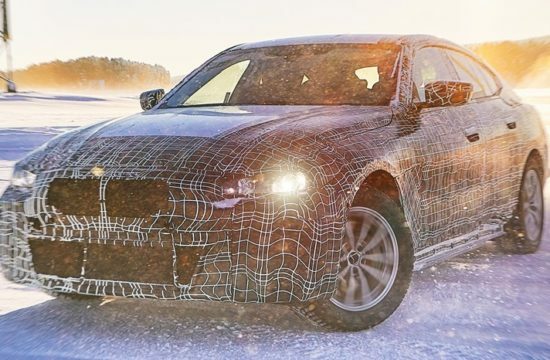 It’s actually one of BMW’s latest tricks to increase power and lower emissions in a 2020 model. The model in question is called the new BMW 330e and it’s a plug-in hybrid with astonishing performance. And we mean that both ways. This car performs great both in terms of speed and acceleration, and fuel efficiency. 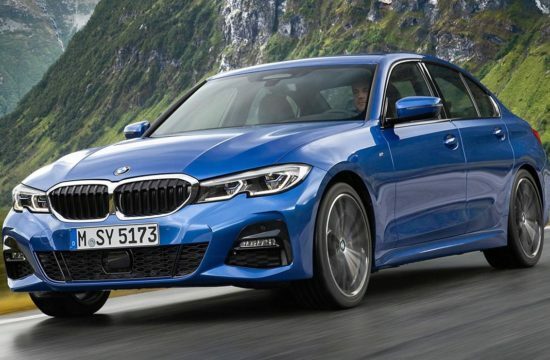 The plug-in hybrid system in the BMW 330e is a 2.0 liter 184 horsepower boosted with an electric motor that generates a continuous output of 68hp and a peak output of 113hp. That is 252 hp and 420 Nm of torque. 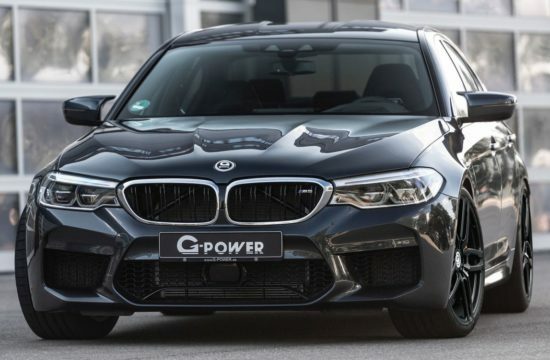 But then there is the XtraBoost which at the touch of a button delivers an extra 41 horsepower, giving the saloon car 293 horsepower. 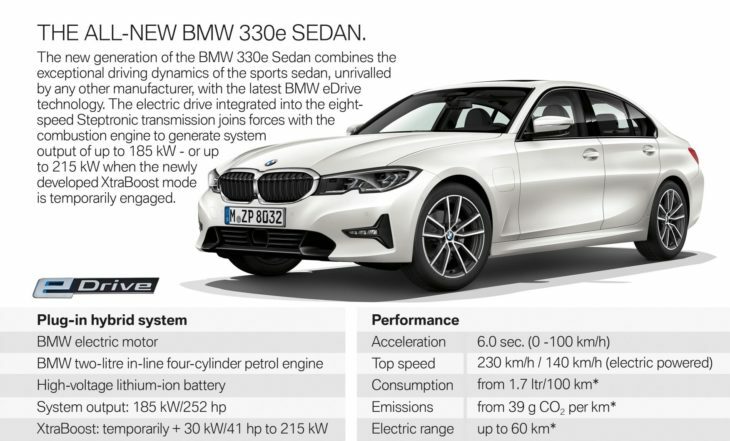 Those power figures seem even more astonishing when you take into account that BMW 330e has a CO2 emission rating of 30 g/km. 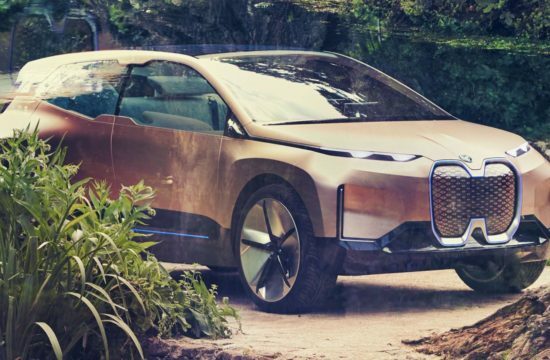 We no of no other car in this segment that does 0 to 60 mph in 6.0 seconds, does a 143 mph flat out, and yet returns 138 mpg and emits so few carbon dioxides. What’s more, you get 37 miles of pure electric drive. The vehicle also benefits from clever packaging. For starters, there is no real sign on the outside that it’s a hybrid. 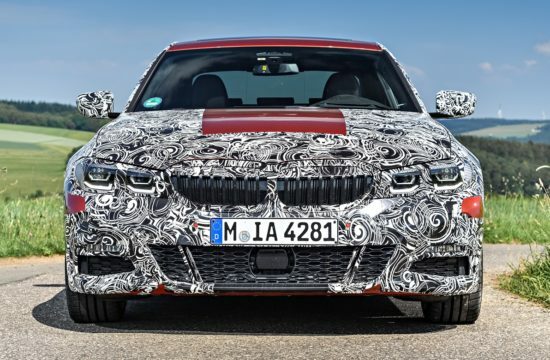 If anything, it looks like a sports saloon. Then there is the practical bits, including a 375-liter boot. And you can have it with all the usual options and trims available for other members of the new 3er family. 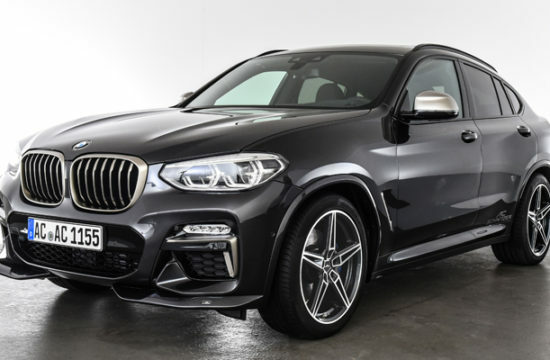 Just one thing, you have to wait until mid-2019 to be able to buy one. 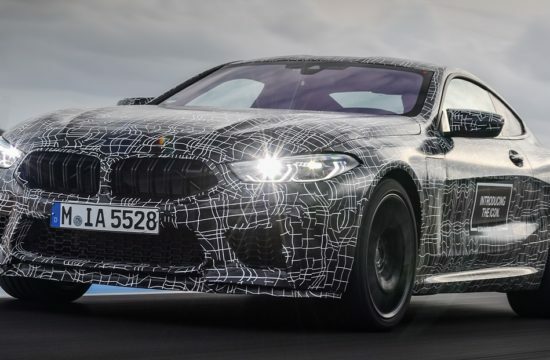 The New BMW M8 Is Coming, And It's Magnificent! 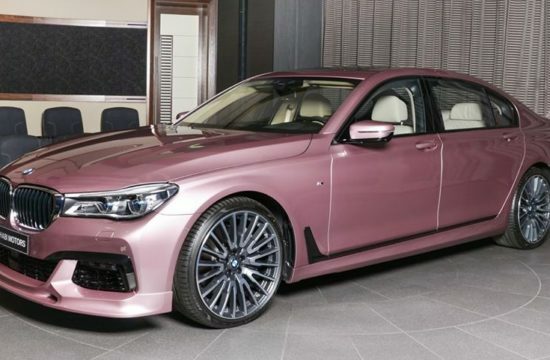 Rose Quartz BMW 750Li Is a Sight to Behold!